It may seem like a foregone conclusion that smoking during pregnancy is a bad idea. But now there is an added incentive to stub out the cigarettes when expecting an addition to the family. Danish researchers have discovered that the children of mothers who smoked during pregnancy have fewer optic nerves than the offspring of mothers who didn’t smoke. 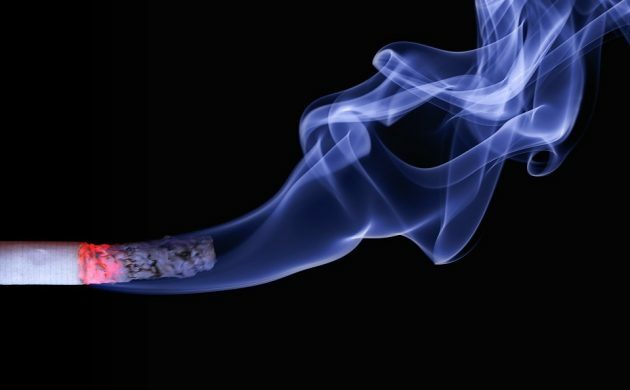 The study, composed by city hospital Rigshospitalet in collaboration with the University of Copenhagen and Zealand University Hospital, found that mothers of children who smoked during pregnancy had optic nerves that were 5 percent thinner. “A 5 percent difference doesn’t sound like a lot for the vision of a 12-year old child,” Inger Christine Munch, a researcher at Zealand University Hospital and senior author of the findings, said according to TV2 News. The research followed 1,323 Danish children born in the year 2000, and the researchers will continue to monitor the children to see what other consequences smoking during pregnancy has on vision, such as an over-representation of eye illnesses. The results could also be used to launch new studies aimed at looking into whether other parts of the central nervous system of foetuses are impacted by mothers smoking while pregnant. The research was recently published in the scientific journal JAMA Ophthalmology.